A Salina native, and Southeast of Saline High School graduate, will be inducted into the Fort Hays State University Tiger Sports Hall of Fame. According to FHSU, Weston Harding will be one of five people inducted as part of the 2018 class. A native of Salina, Harding attended Southeast of Saline High School. After winning three consecutive state wrestling championships as an individual in high school, he was a three-time All-America performer and four-time national qualifier for Tiger Wrestling at FHSU. Harding compiled a career record of 130-40-4, winning 76 percent of his matches. At 134 pounds, he finished sixth nationally in 1988-89 as a sophomore, was the national runner-up as a junior in 1989-90, and then placed fifth his senior year in 1990-91. He was a three-time all-district performer and two-time all-conference performer. Harding won at least 25 matches each year, with a senior record of 43-7 being his single-season best. As a junior, he finished 35-8-2 overall. 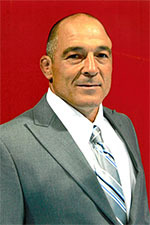 Following his career as a student-athlete, Harding served as an assistant coach at Fort Hays State from 1992 to 1994. Harding is now one of the top high school coaches in the state of Oklahoma, guiding Collinsville High School to seven 5A state championships over the last eight years (2011-16, 2018). Collinsville has also claimed five state dual championships in that run. Harding has been named the Tulsa World All-Metro Coach of the Year seven times. 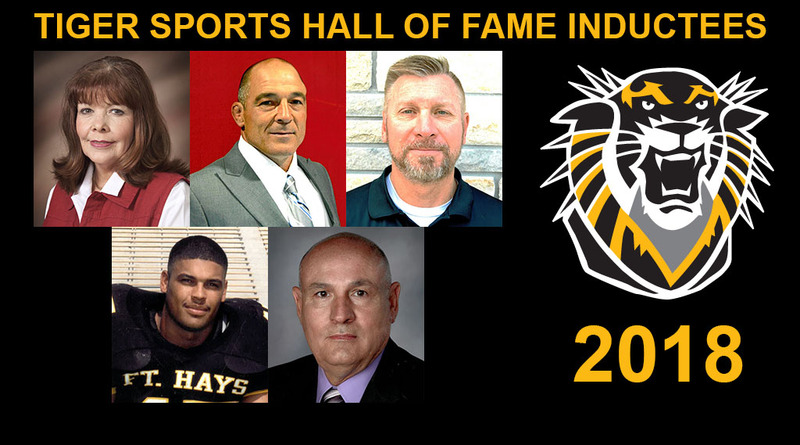 The complete list of inductees includes Carolyn Bird (contributor), Weston Harding (wrestling), Dave Nehls (baseball), Jose Salcido (football), and Ed Schumacher (men’s basketball). The induction ceremony will take place on October 13th at the Memorial Union Ballroom on the campus of Fort Hays State University at 10 am. The inductees will be recognized at halftime of the football game vs. Pittsburg State at 2:00 pm.